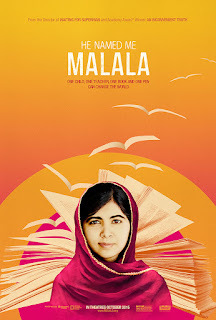 He Named Me Malala will premiere commercial-free on National Geographic Channel on February 29 at 8:00pm ET/7:00pm CT. To help promote the premiere and celebrate the release, we're giving away a copy of the book I am Malala: The Girl Who Stood Up for Education and Was Shot by the Taliban by Malala Yousafzai. And, now the giveaway. 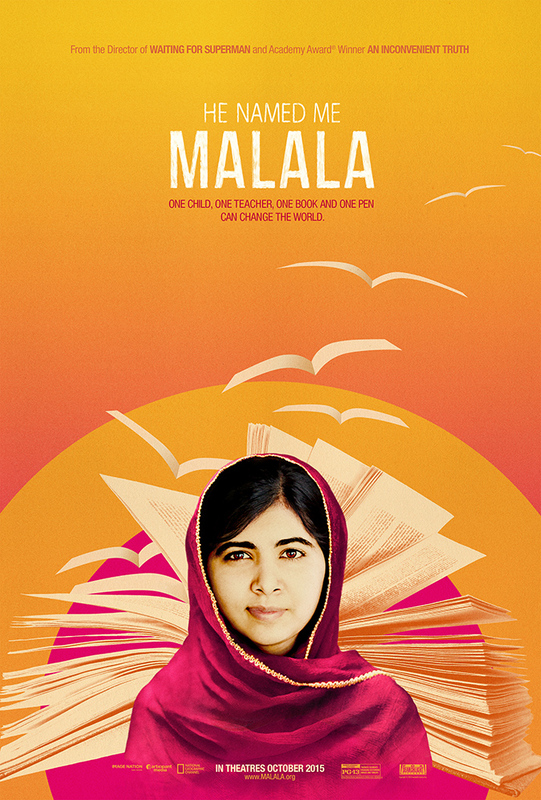 We're giving away a copy of the book I Am Malala: The Girl Who Stood Up for Education and Was Shot by the Taliban. The giveaway is open to US residents who are 18+ (void where prohibited). You have through 11:59pm EST on 3/8/2016 to enter. Good luck. If you have won the same prize on another blog, you will not be eligible to win it again. Feel free to enter on multiple blogs, we'll straighten out the winners in the end. Disclosure: This is a sponsored post on behalf of Review Wire Media for Nat Geo. I received information to facilitate my review as well as a promotional item to thank me for my participation. Java John Z's and participating bloggers are not responsible for sponsor prize shipment. Please see the disclosure policy for more information. Crazy 8 Jeans Are Just $8.88!